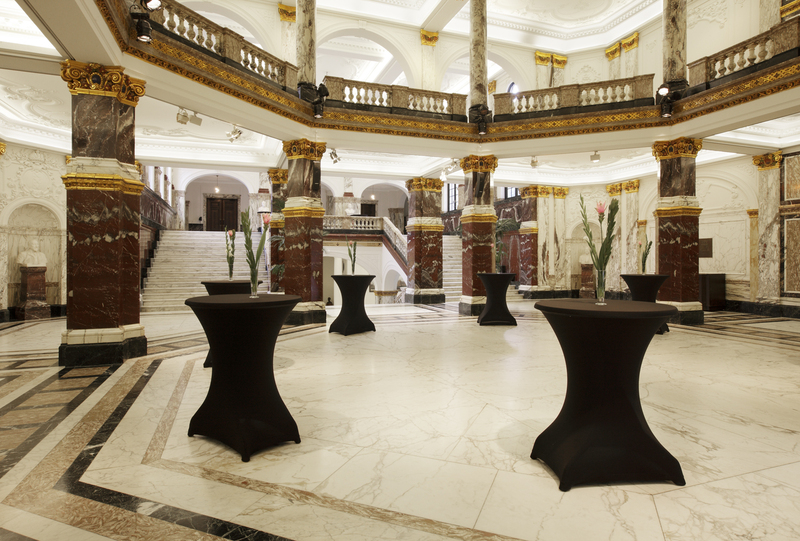 A while ago I asked my Twitter followers to tell me which Dutch meeting rooms are the most beautiful, according to them. I have had lots of responses and selected the five most special or origional. Here they are! De Verzameling in Westervoort, is actually an old church. It has 2 separate meeting rooms. One for 10-12 persons and the other for 36-40 persons. 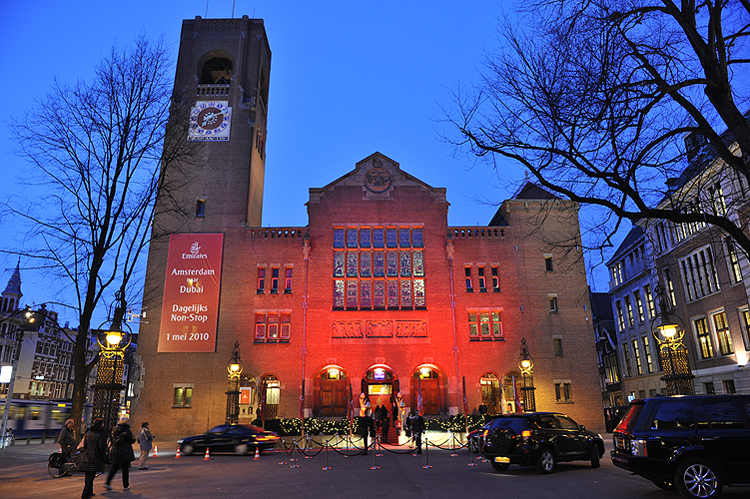 With its 21 rooms and 5.500 m2 the Beurs van Berlage Conference Centre Amsterdam offers you unique opportunities to organise your meeting, conference or business event. Modern facilities go hand-in-hand with a special, inspiring atmosphere. 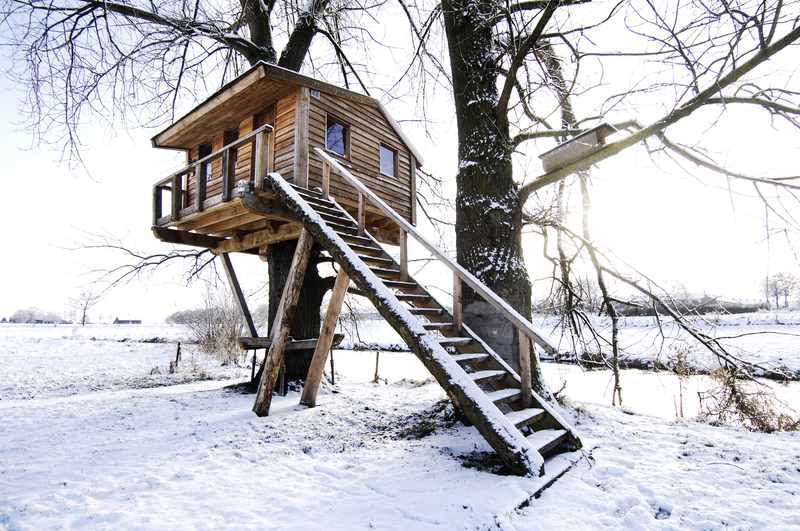 Something unique you will find nowhere else in the Netherlands. In a small village, in the middle of the countryside. It offers several different meetingrooms and workshopspaces for small groups. Check for more info: www.koosbv.nl. The studio can accomodate groups between 2 and 40 people. There is a lot of daylight coming in through the large windows. 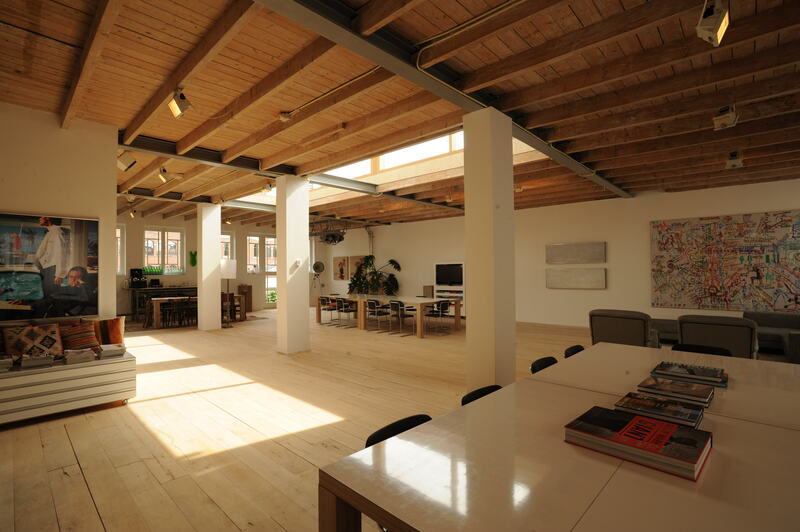 This makes the place very suitable for creative workshops and brainstorm sessions. 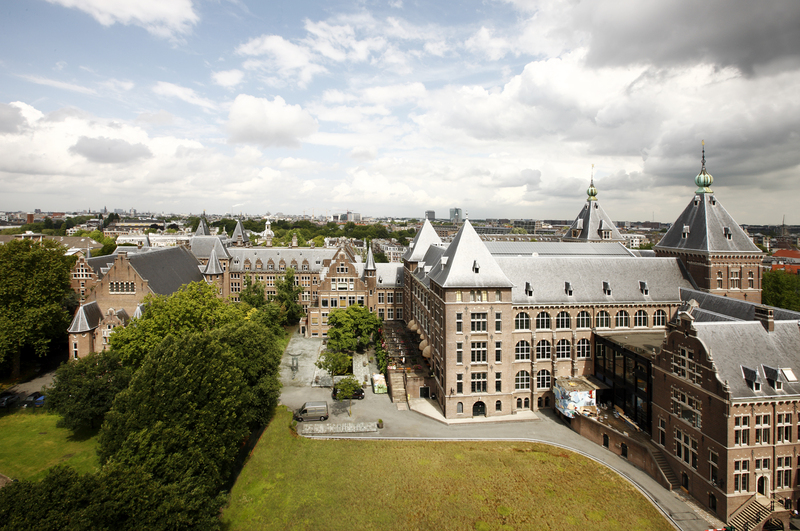 KIT was founded in 1910 as the ‘Colonial Institute’ to study the tropics and to promote trade and industry in the (at that time) colonial territories of the Netherlands.Since 1926, KIT has been housed in a historic building at the edge of the Oosterpark. The building is richly adorned with decorative features and symbols referring to different cultures of the world and the colonial history of the Netherlands. KIT offers A large and small conference room and auditorium, eight meeting rooms of varying sizes, an impressive reception area. 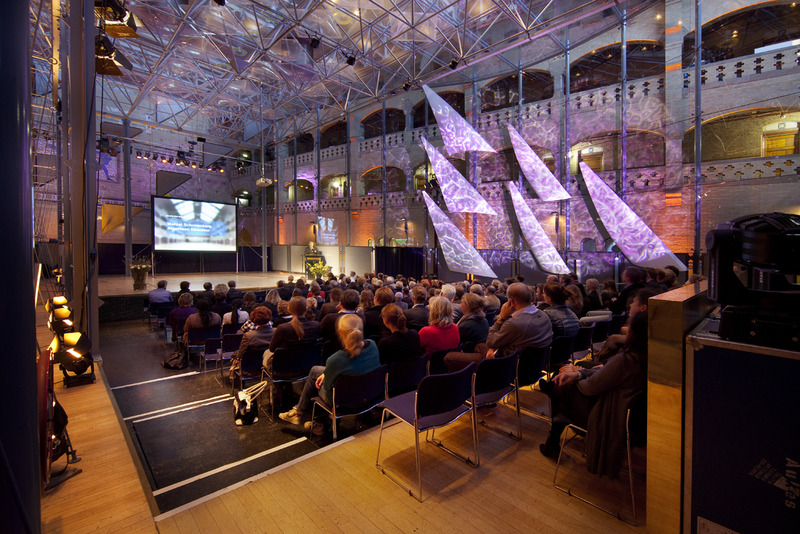 This entry was posted in Meeting spaces & venues in Holland and tagged Amsterdam, classic, hidden secrets, Holland, modern, museum, special, tips, venues by The Artist Formerly Known As Meet Mr Holland. Bookmark the permalink. Ill add number 6 & 7. Koepelzaal of the Renaissance Amsterdam. 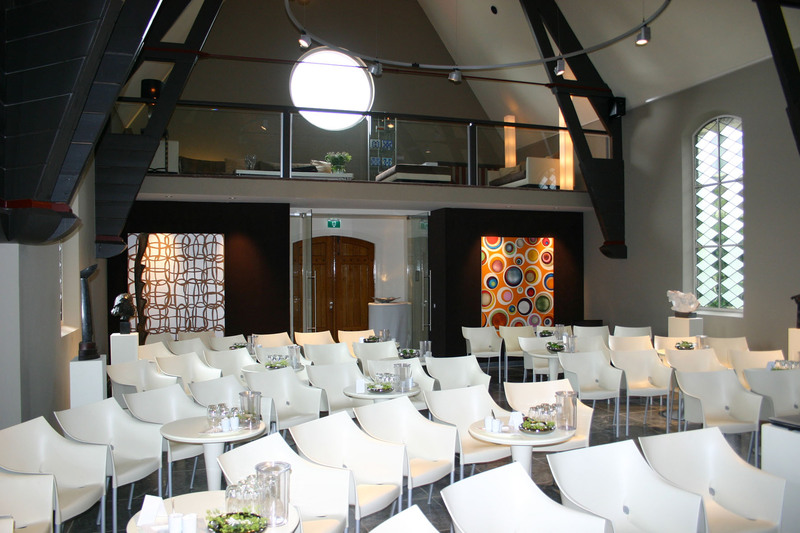 A unique circular function space win the heart of Amsterdam next to the canal with boat access and an incredible history (even painted by Van Gogh!). 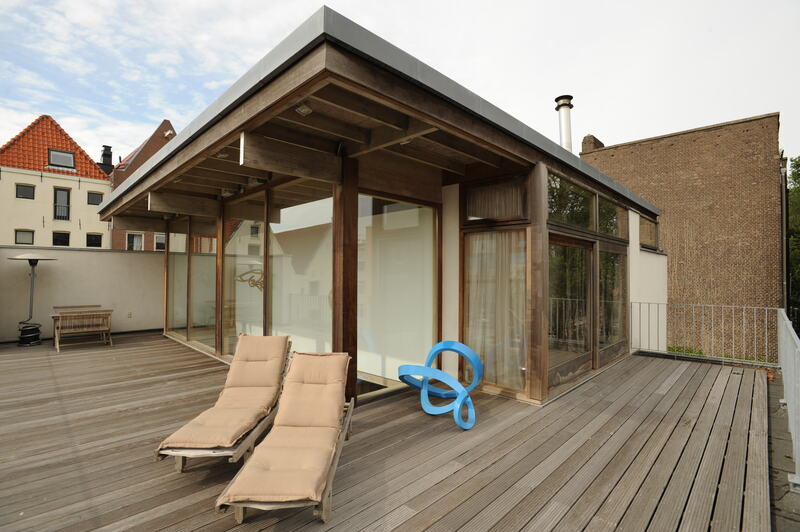 Second is for the Jakob Pronkzaal of the Steigenberger Kurhaus Hotel with excellent tech and breathtaking view of the North Sea right on the coast of Scheveningen/The Hague. (Disclosure: I’ve had the pleasure of both working for and working with these venues for some memorable events. and can only but highly recommend them). these places are really awesome and they just perfect for ideal meeting.thanx for sharing with us. I know this is somewhat off topic but I was wondering if you knew where I could find a captcha plugin for my comment form?